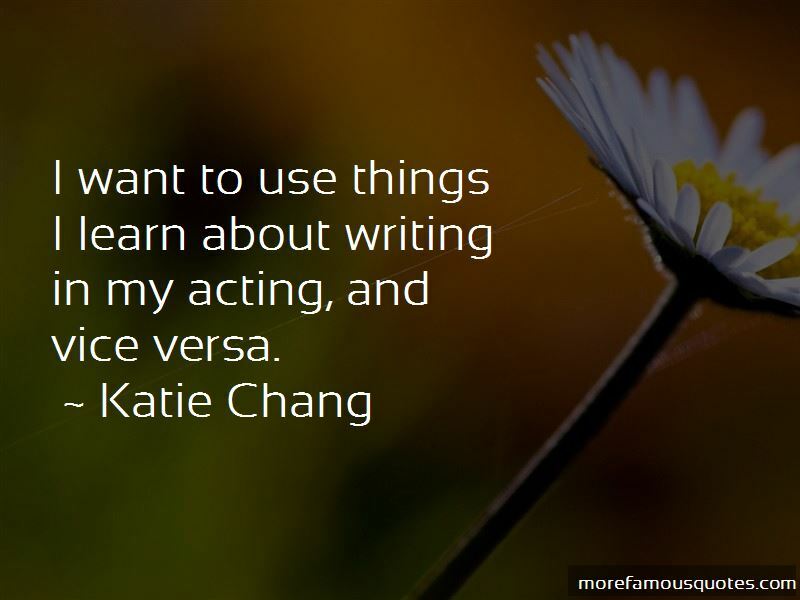 Enjoy the top 7 famous quotes, sayings and quotations by Katie Chang. 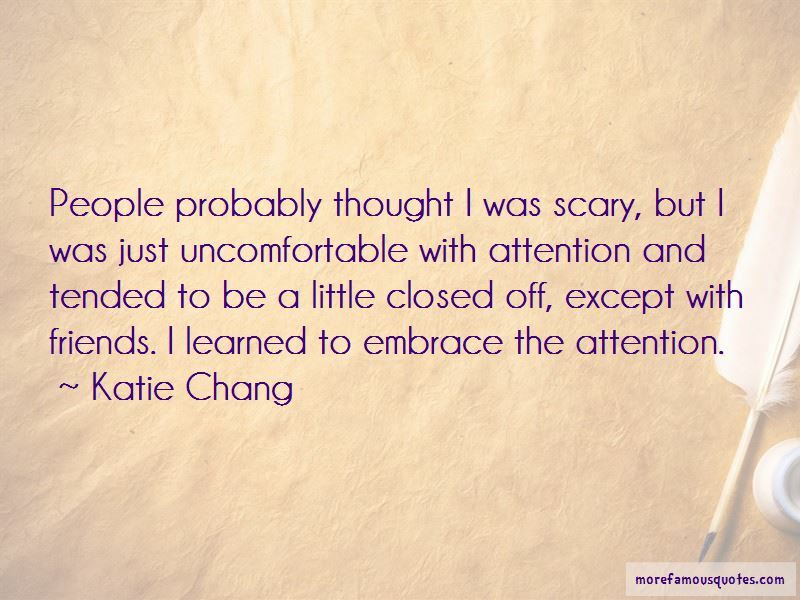 Want to see more pictures of Katie Chang quotes? Click on image of Katie Chang quotes to view full size. “Anything that you learn becomes your wealth, a wealth that cannot be taken away from you; whether you learn it in a building” — C. JoyBell C.